Posted in Who Dat's | Comments Off on Remember… GET LOUD !!! 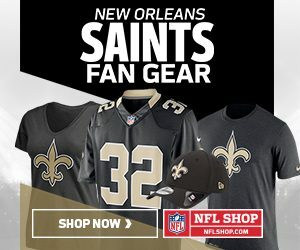 Posted in Who Dat's | Comments Off on Hey Alexa, why aren’t you a Saints fan? Posted in Who Dat's | Comments Off on Win Saints Divisional Round Tickets & Support Harper’s Hope! 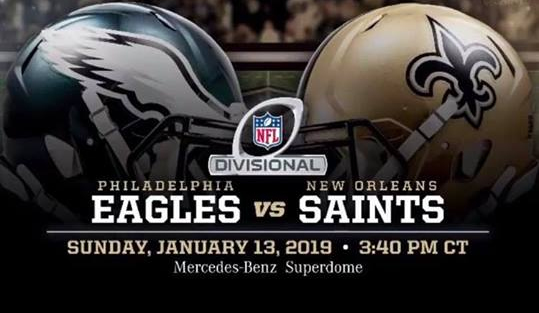 Who Dat ready for Philly ! ask your Who Dat Nation friends don’s sell to Philly !!! Posted in Who Dat's | Comments Off on Who Dat ready for Philly !